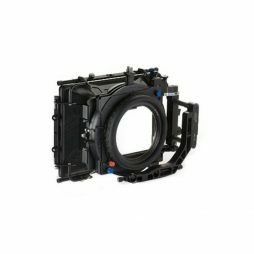 The latest studio follow focus from ARRI. 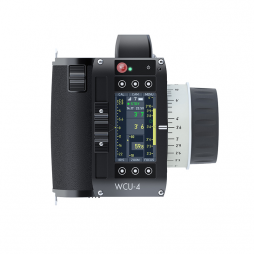 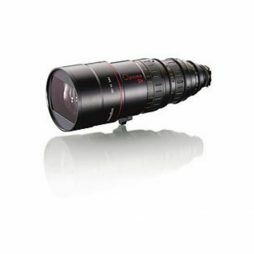 A solid super-35mm format pentafinder for use with our range of PL mount motion picture lenses. 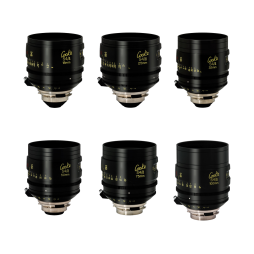 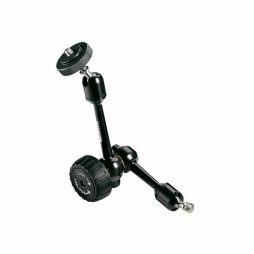 Supplied with balance plate to enable comfortable weight distribution when framing with heavy prime & zoom lenses. 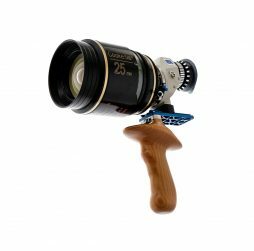 The ergonomic wooden handle allows this director’s viewfinder to be used extensively on the hottest and stickiest of sets. 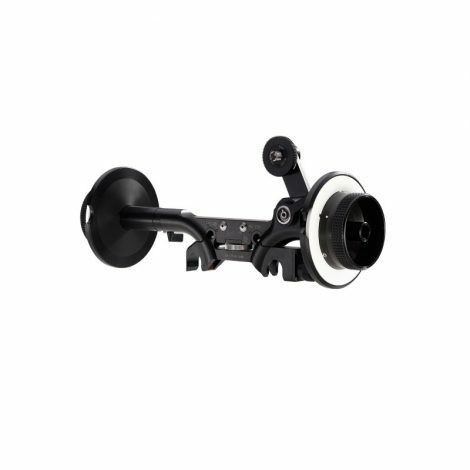 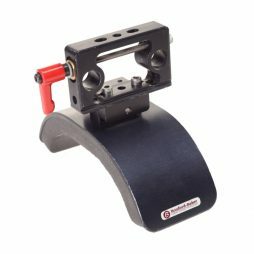 Lightweight articulating arm, suitable for attaching monitors, on-board lights & other accessories to camera rigs. 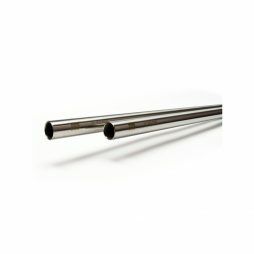 Capable of securely holding up to 2.2kg in weight and available in two lengths.